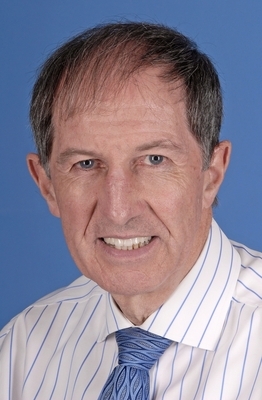 Peter Macfarlane is an award winning electrocardiologist who pionered the use of computers in hospital-based ECG interpretation. He is now Emeritus Professor and Honorary Senior Research Fellow. He was one of the founding members of the Department of Medical Cardiology and was Professor in Medical Cardiology from 1991 – 1995 and Professor of Electrocardiology from 1995 – 2010. His major interest throughout has been the application of computer techniques to ECG interpretation. 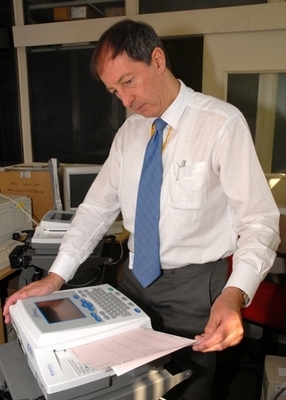 The work of his team has been adopted commercially and the University of Glasgow ECG interpretation program developed in his laboratory is currently used worldwide. He is particularly interested in differences in ECG appearances due to age, gender and ethnicity. As a result, he has influenced international guidelines for the ECG definition of acute myocardial infarction. In addition, he has established an ECG Core Laboratory for handling ECGs recorded in national and international clinical trials and epidemiological studies. Professor Macfarlane is a Fellow of many learned Societies. He was also President of the Board of Computing in Cardiology from 2008-2014 and is currently Treasurer of the International Society of Electrocardiology. In 2000, he was awarded a DSc on the basis of his contribution to research in his own field. He was also jointly awarded the 1998 Rijlant International Prize in Electrocardiology by the Belgian Royal Academy of Medicine. He first attended the Engineering Conference in Banff in 1983 and then chaired both the 1990 and 1993 ISCE meetings, the latter due to the untimely ill health of Professor Jos Willems. 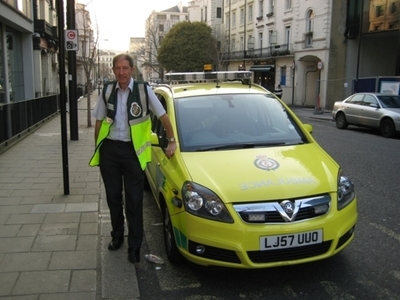 In January 2014, he was awarded a CBE for Services to Healthcare. Find out more about his pioneering work.